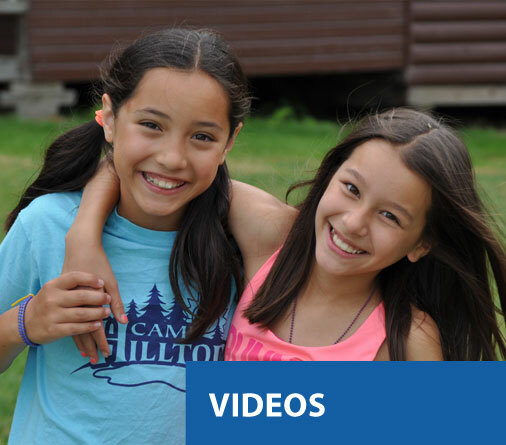 Learn how Hilltop is the perfect place for a first time camper. Plan your stay at Camp Hilltop. Choose from two weeks or a full eight week stay. Check out the layout of Camp Hilltop and see pictures from each area. Just click on the pins. Check out all the excitement Camp Hilltop has to offer. 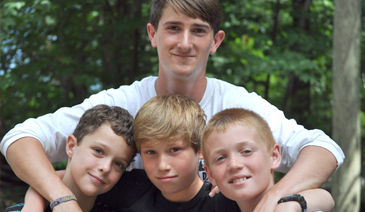 Hear from the campers, staff, parents and directors. 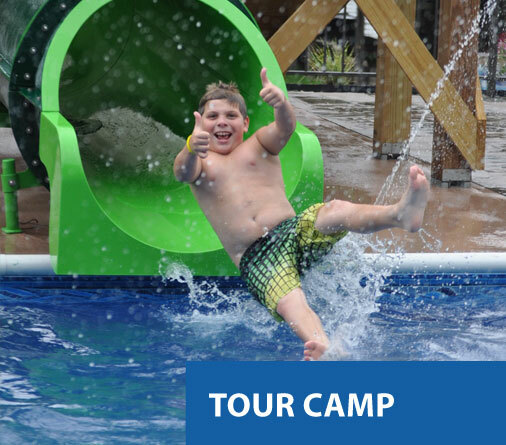 A Summer Camp in New York Full of Fun! 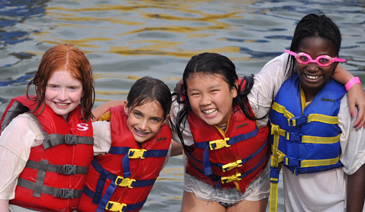 Camp Hilltop, established in 1924, is a private/independent co-educational summer camp in offering two to eight week sessions to campers ages six to sixteen. 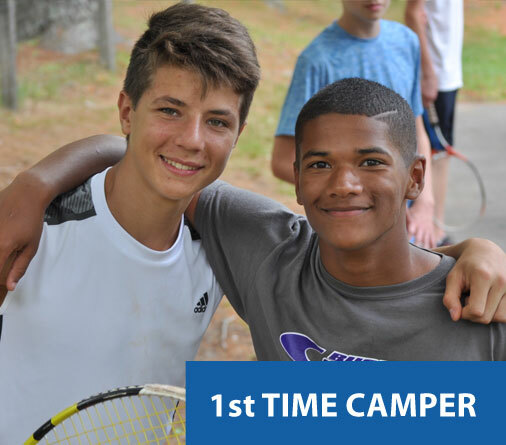 The camp is located in Hancock, New York near the picturesque Catskill Mountains, just two and a half hours from New York City on six hundred acres of beautiful woodlands and fields with a private lake. 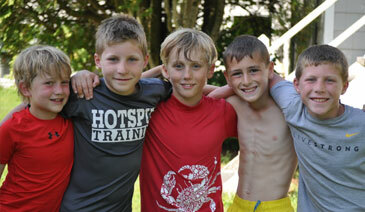 When you take a careful look at who comes to Camp Hilltop, you'll see the faces of some pretty terrific kids! Our activity list seems endless—and it grows every year! 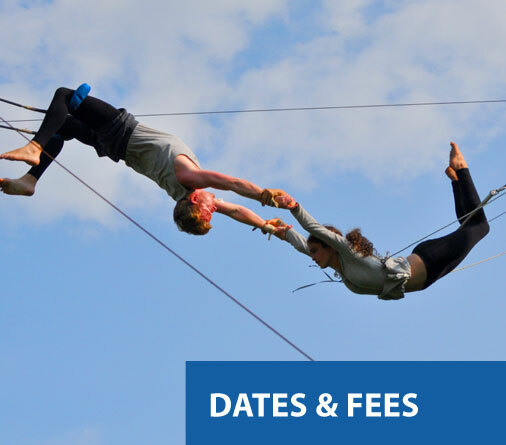 We feature Sports, Adventure, Horses, Waterfront and Arts & Enrichment activities. SUBSCRIBE TO OUR NEWSLETTER TO RECEIVE NEWS, UPDATES, & ANOTHER STUFF BY EMAIL.